Hi there! 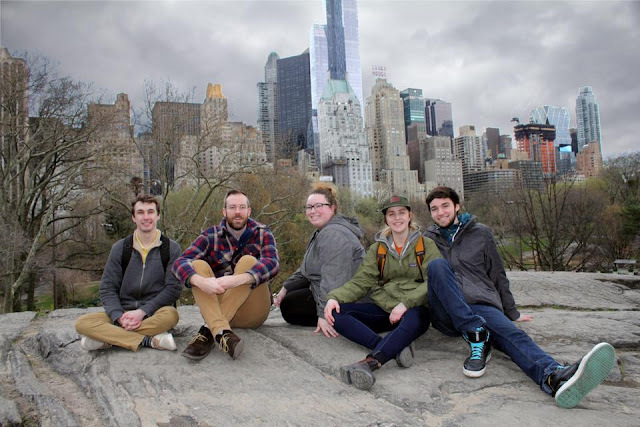 I figured I'd dust off the old blog for another year-end post, but this won't be as extensive as my previous year in review write-ups. 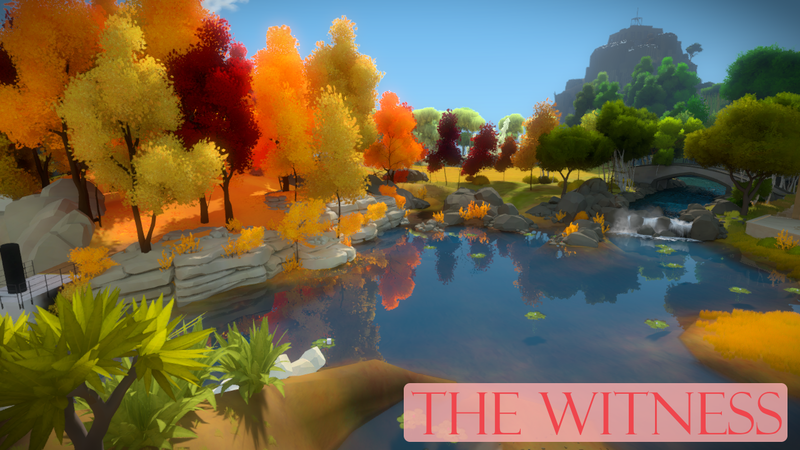 The Witness is a brilliantly designed open-world puzzle game, and my favourite game of the year. It takes a simple premise – drawing lines on a grid – and develops it in so many interesting and surprising ways over the course of about thirty hours. Jonathan Blow is a polarizing figure, but he's a game design genius if you ask me. His talks and interviews are always interesting and enlightening, and his games – both Braid and The Witness – are a testament to his skills and knowledge. Beautiful, challenging, and rewarding, The Witness is an exceptional experience that I won’t soon forget. That Dragon, Cancer is one of the most emotionally impactful games I've ever played. In fact, it's the only video game to bring me to tears. The game follows the journey of Ryan and Amy Green as their family struggles with their child's cancer. Through a series of deeply personal scenes, the player experiences part of what the family went through. While this game was mostly well received, it did endure some criticism. Some took issue with the game’s use of religion, and while not a religious person myself, I think the game would be lacking if Ryan and Amy had left out their faith, which was clearly a big part of how they dealt with their son’s illness. Either way, there's no denying that this game succeeded in sharing the authors' story in an engaging and powerful way. Platforms: PC/Mac/Linux, X1, PS4; Duration: about 4 hours; Cost: about $25. 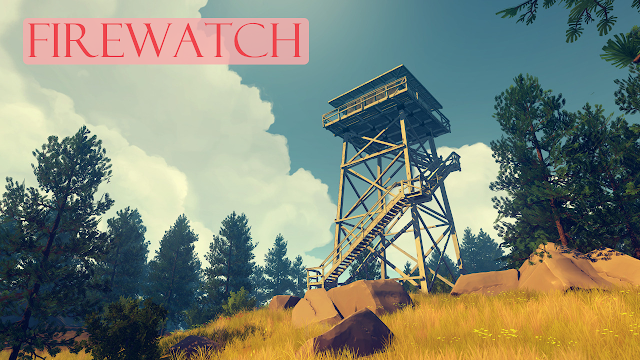 Firewatch is a narrative-focused exploration game set in the Wyoming wilderness. Players embody Henry as he adjusts to his new job as forest ranger and learns to deal with his issues. Most of the drama unfolds through radio conversations between Henry and his supervisor, Delilah. Players must choose dialogue and actions that change the way the narrative plays out. The voice acting and writing are top-notch, making Henry and Delilah's relationship believable and engaging. Firewatch also boasts gorgeous art – Olly Moss was on the team, after all – and a great music, which work together to create a unique ambience. It's a really great experience, from the gripping intro to the controversial ending. Stardew Valley is a peaceful, pleasant, and replayable farming game. Players can manage and customize their own farm, as well as interact with a village full of colourful characters, explore dangerous areas, and complete different quests. 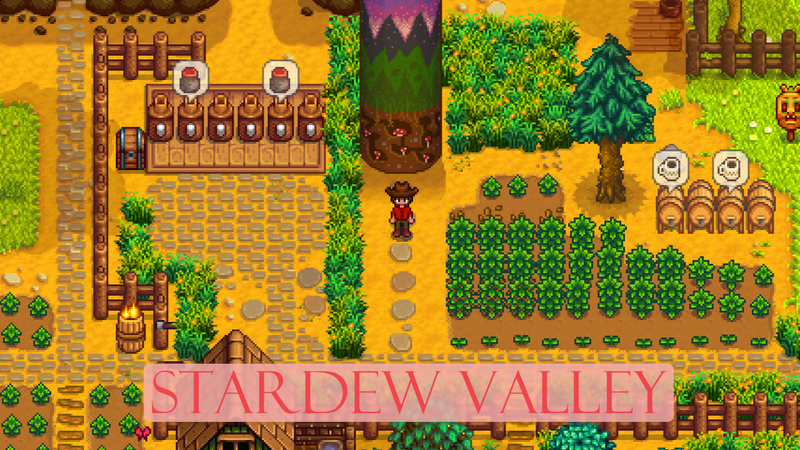 Stardew Valley is the indie success story of the year. Developed by one person, Eric Barone, Stardew Valley began as a passion project created to fix perceived problems with the Harvest Moon series and to improve his programming skills. 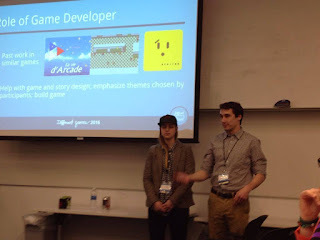 Five years later, with the help of indie game publisher Chucklefish Games, Eric has released a highly praised and successful game to the public. Somebody get this guy a medal! 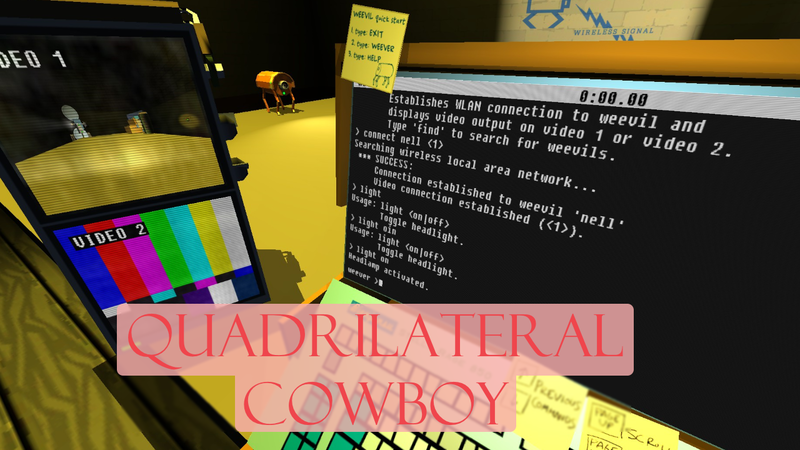 Quadrilateral Cowboy is a cyberpunk heist adventure where players must type commands into their portable computer terminal to overcome a series of puzzles with careful planning and hacking. 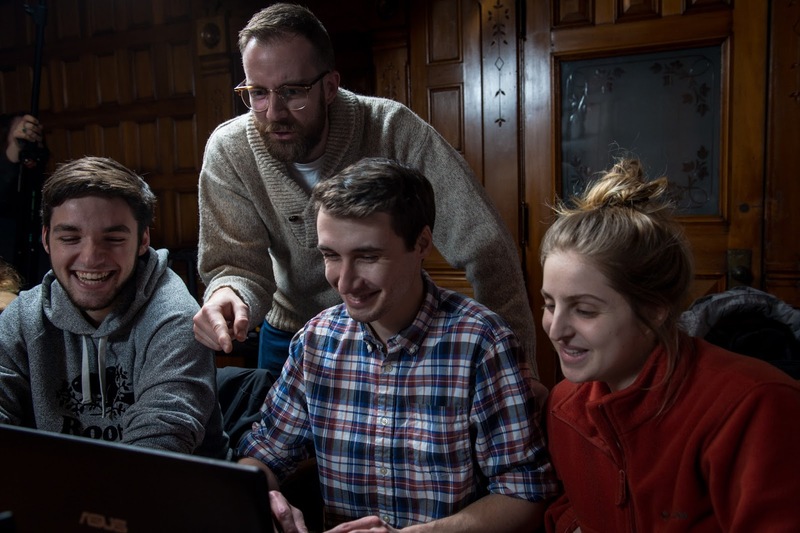 Brendon Chung's latest game has unique typing and hacking gameplay in addition to the quirky style and charm its creator is known for. 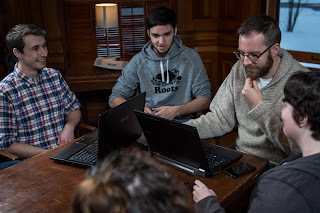 Figuring out how to use each of the available tools is challenging and rewarding. Although the game is excellent, it feels as though the game ends too soon, just as the player finally feels comfortable and ready for greater challenges. You know your game is great when the most popular complaint is that there isn't enough of it. I'm very excited to see what Brendon will make next now that he has a larger-scale game release under his belt. 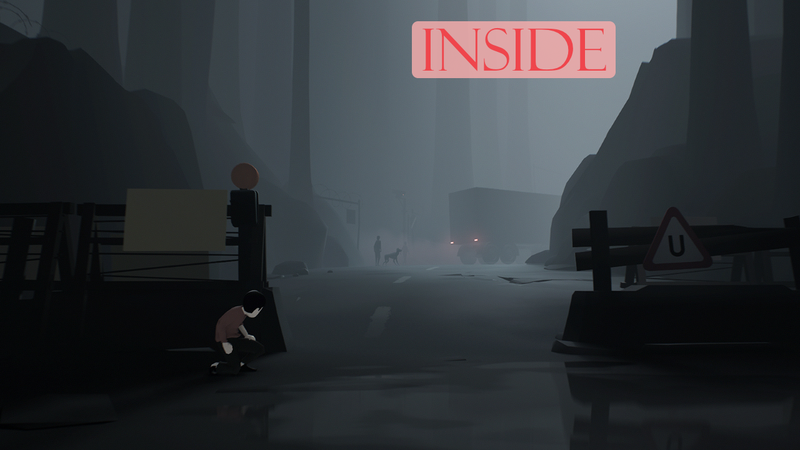 Inside is the latest game from Playdead, the studio behind 2010's indie hit Limbo. In this 2D puzzle-platformer, players guide a young boy across a dangerous landscape while being pursued by mysterious forces. Although Inside resembles its predecessor, its surreal, minimalist art style and narrative are stronger than before. There are evocative moments throughout, but it’s the unforgettable ending that seems to leave the strongest impression on players. I think my jaw was on the floor during the entire final act. Although I initially thought the game was a little overrated, I've come to better appreciate it in retrospect. Its many awards – including Best Independent Game at The Game Awards 2016 – are well deserved. Honourable mentions: Pony Island had unexpected twists and tricks, but was just okay overall. Kentucky Route Zero's fourth act was good, though not my favourite. Here's hoping the finale will be great. Virginia was an interesting narrative experiment, but I would only recommend it if you like Twin Peaks and games with minimal interaction. 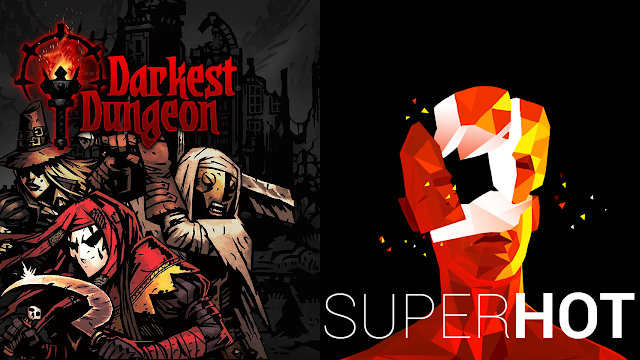 From what I've read and seen, I think Darkest Dungeon and Superhot might have bumped Quadrilateral Cowboy and Inside off my top 6 list. Darkest Dungeon's brutal roguelike gameplay and mental health affliction system seem really fun, and Superhot is often described as the most innovative first-person shooter in years. Hyper Light Drifter's art and soundtrack are great, but I have yet to try the game. 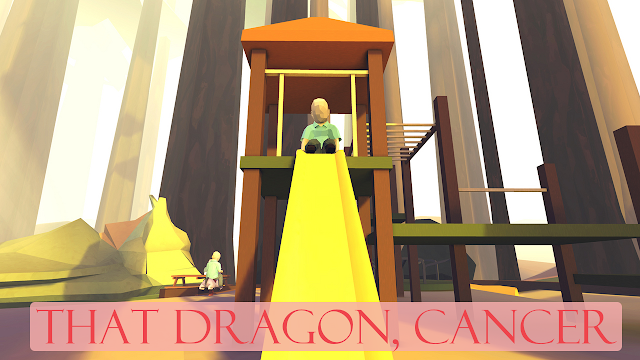 It has received mostly good reviews, but not everyone loved this Zelda-inspired adventure. 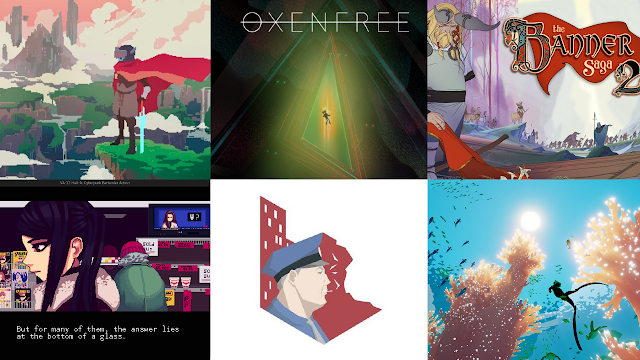 Oxenfree's dialogue system has recently been featured on Game Maker’s Toolkit’s top game design innovations of 2016. This alone makes me want to try the game out. I loved the original game despite its flaws, and The Banner Saga 2 has apparently improved and refined the formula. I don’t know a whole lot about Va11-HALL-A, which has the subtitle of “Cyberpunk Bartender Action,” but I’ve heard it’s great. I hadn’t looked into This Is The Police until Super Bunnyhop made a video review explaining how it works and why it’s interesting. Abzû is a beautiful underwater exploration game for the PS4. The art director is none other than Matt Nava, former art director at Thatgamecompany who worked on art game classics Journey and Flower.